The simple pleasure of taking a bath can become difficult if you or your loved ones have mobility problems, are disabled, or aged. Luckily, modern technology has created the walk-in bathtub which offers all the benefits of a standard tub and more. 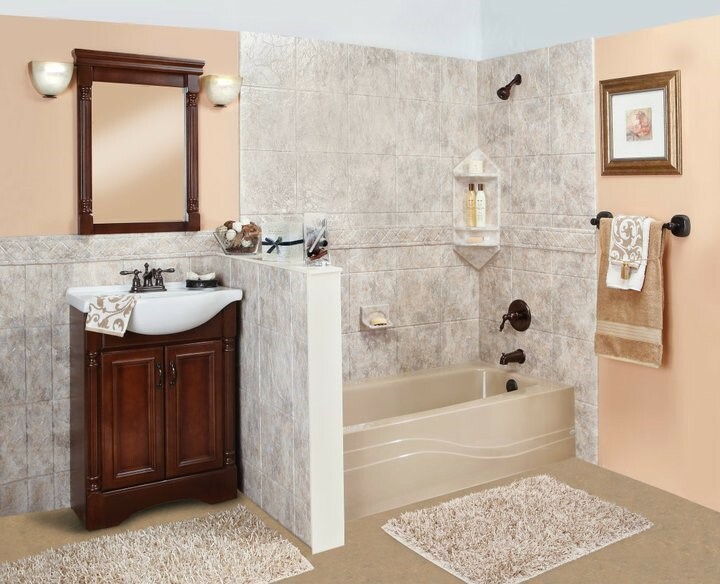 If safety and easy accessibility are the prime considerations for your bathroom remodel, then consider a Raleigh walk-in bath from our experts. 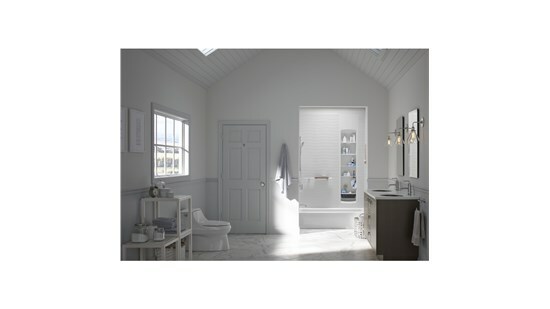 Luxury Bath of Raleigh employs skilled and experienced remodelers that can remove your existing high sided bathroom tub and replace it with one featuring a low entry and leak-proof side door. You'll soon discover the comfort of enjoying a relaxing and soothing soak with safer, easier access. 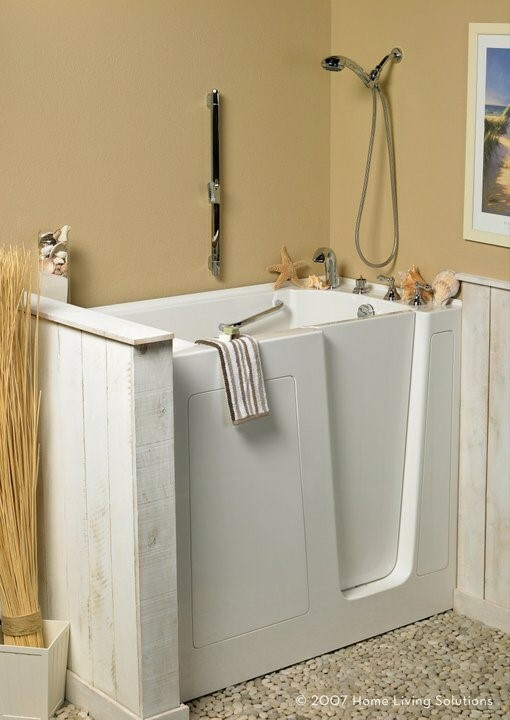 We can fully customize our walk-in tubs to meet your specific needs, with options such as a built-in seat, massaging whirlpool jets, as well as ADA-approved grab rails for additional safety. Our durable Luxsan acrylic feels warm to the touch and actually retains heat far longer than a traditional tub, so you’re guaranteed a long and blissful soak. 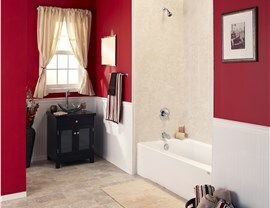 We offer a wide range of colors, styles, and designs so you can customize your walk-in tub to your bathroom with ease. Our walk-in bathtub installation services ensure that your new tub will fit flawlessly into your space for a leak-proof fit. 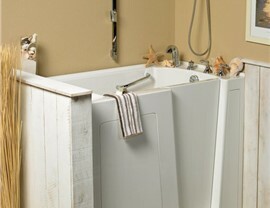 Ease of access will never be a problem again with the walk-in bathtubs from Luxury Bath of Raleigh. Call us or fill out our online form to schedule a consultation with one of our designers or request your free, in-home estimate.